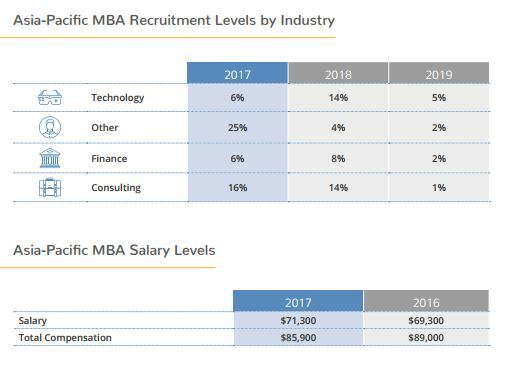 QS Quacquarelli Symonds has recently released its latest QS TopMBA.com Jobs & Salary Trends Report 2018 . 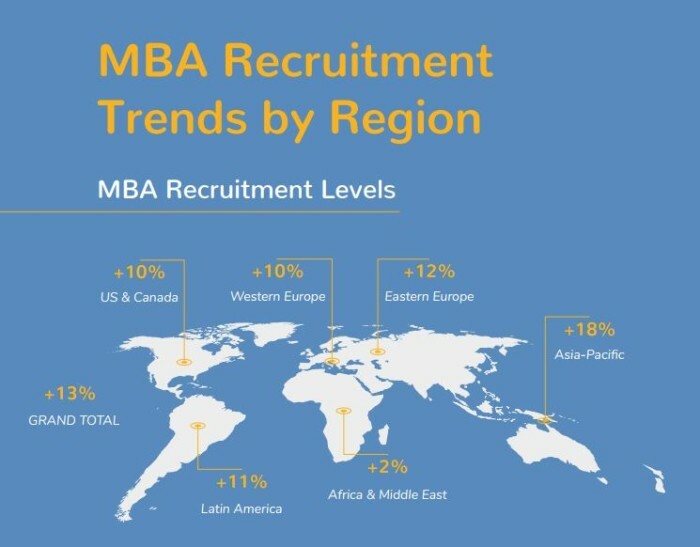 According to the report, 2017 is good year for MBA hiring levels with a 13% increase reported globally. In fact, Asia Pacific (APAC) posts the strongest growth at 18% – with mature markets in US & Canada and Western Europe both registering 10% – comfortably in excess of employers’ conservative predictions. 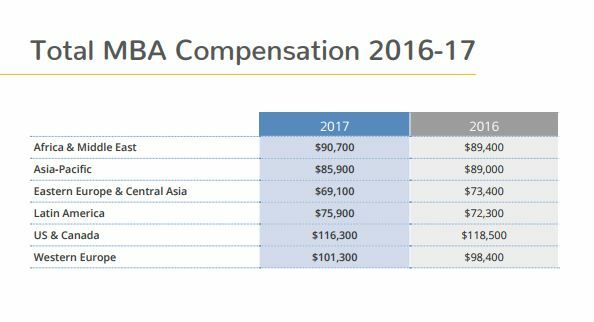 In Asia-Pacific, MBA salary levels continue on a steady upward trend (though not in excess of the anomalously high figure reported in 2014). This reflects the long-term ongoing strengthening of the region. 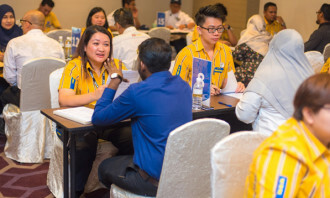 “While overall compensation is somewhat down, this reflects the relative unpredictability of bonus levels with new countries and industries entering a booming, but still-young MBA hiring market,” said the report. 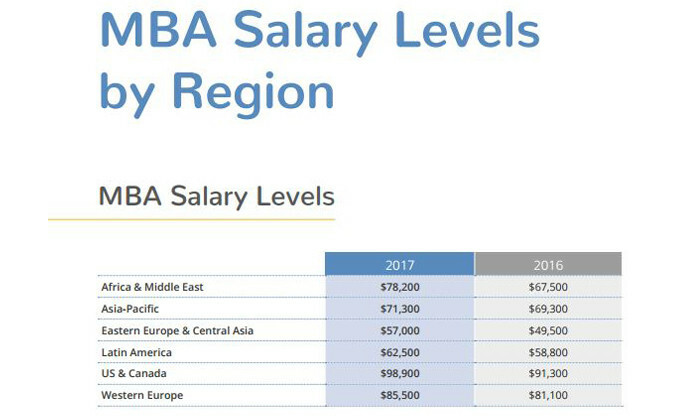 When it comes to salary levels specific to countries, MBA professionals in Malaysia earns an average of USD$52,300, with an average bonus $11,200 – making it a total average of $63,500. 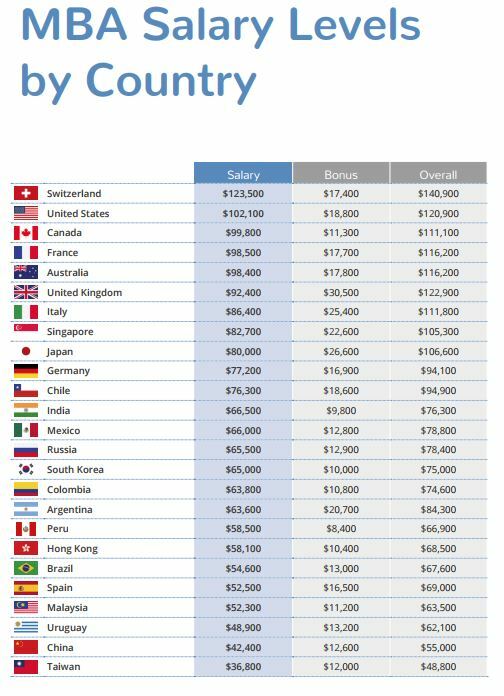 Australia, as in previous years, leads the pack in Asia-Pacific with an average salary of $98,400 – followed by Singapore ($82,700) and Japan ($80,000 ). 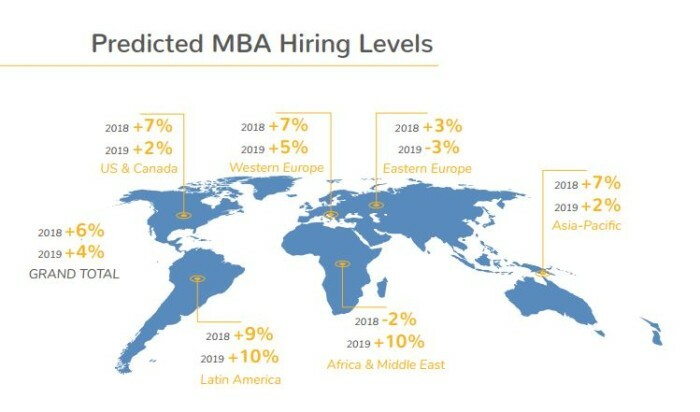 According to the report, APAC has been standing out in terms of MBA hiring for a few years now – this year is no different with an incredible 18% increase in MBA hiring. While next year, the feeling seems to be that hiring will be at a more restrained level, equivalent to Western Europe and the US & Canada, it is perhaps fair to say that it would hardly register shockwaves if the figure posted was much higher than expected. 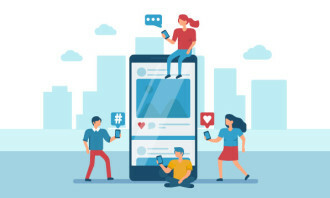 While tech has been the key in previous years, the report sees more down-to-earth figures reported this year. However, next year may be better for Asia-Pacific tech employers. Consulting has had an excellent 2017, which may well be followed by another, while growth in financial services outpaces the West (as is also the case with overall economic growth). It is the ‘other’ employers that really stood out in 2017, showing that this maturing market is diversifying. 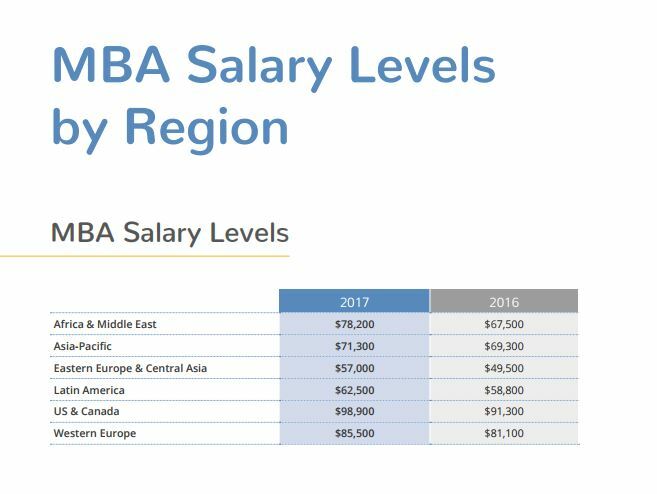 According to the report, the only slight negative comes from the fact that MBA salary levels have only crept up, with total compensation levels actually suffering a slight dip due to reduced bonus levels.